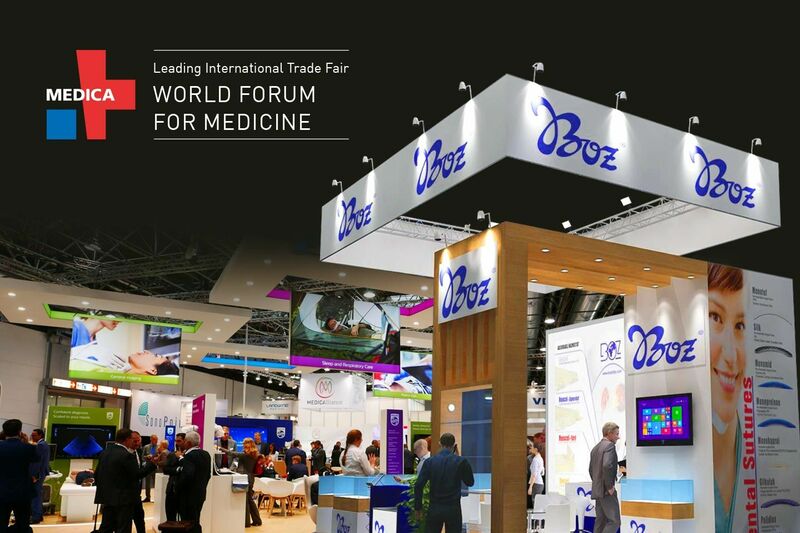 Boz Medical is in Medica 2018, largest medical fair organised in Messe Düsseldorf Centre in Germany. MEDICA Medical World Fair, which is the leading medical fairs around the world, is organised in Messe Centre in Düsseldorf, Germany. 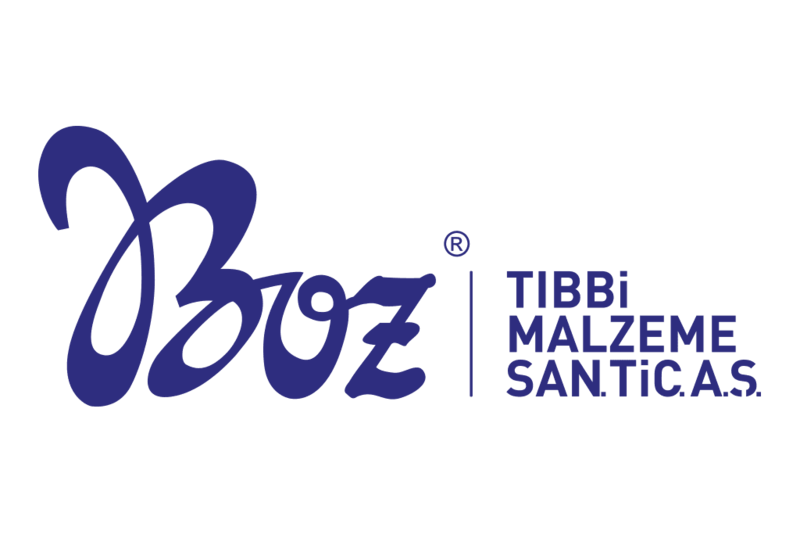 As Boz Medical, we will meet our valuable customers in this fair. 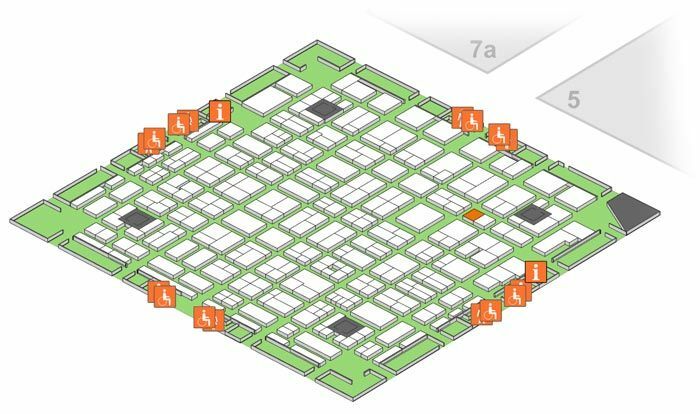 MEDICA is organised in a complex structure with conferences and forums and this organisation combines leading firms of medical world, doctors, and technicians. MEDICA Medical World Fair is an important global fair as a comprehensive health fair where approximately 130,000 visitors meet with firms in health, pharmaceutical, medical technologies, and medical sector. 4763 participants from 65 countries and 135,962 professional visitors from 100 countries have attended to latest MEDICA MEDICA fair. MEDICA 2018 is organised on 117,000 square meter fair area and more than 160,000 professionals are expected. In MEDICA Medical World Fair, medical devices, medical products, medical consumables, hospital furniture, surgical equipment, orthopaedic products, medication, and software products are exhibited. As Boz Medical, we will exhibit and introduce our surgical operation sutures and hemostats to our visitors. 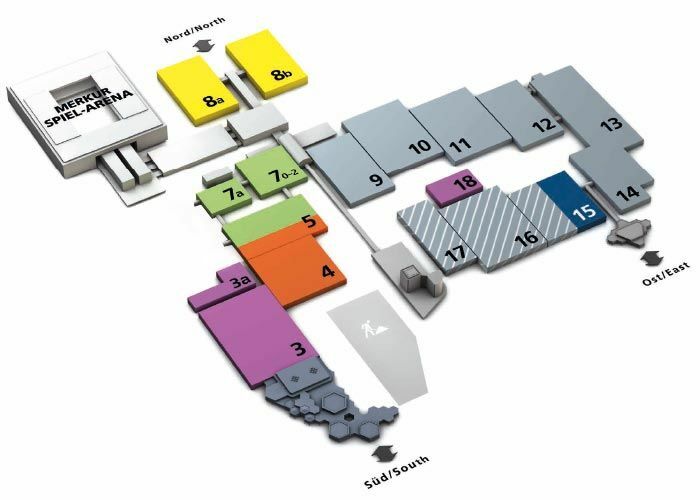 During this fair, we will be in Hall 6, stand H16. We would be happy to welcome you during the fair. You can learn our stand location from the table below and book an appointment.